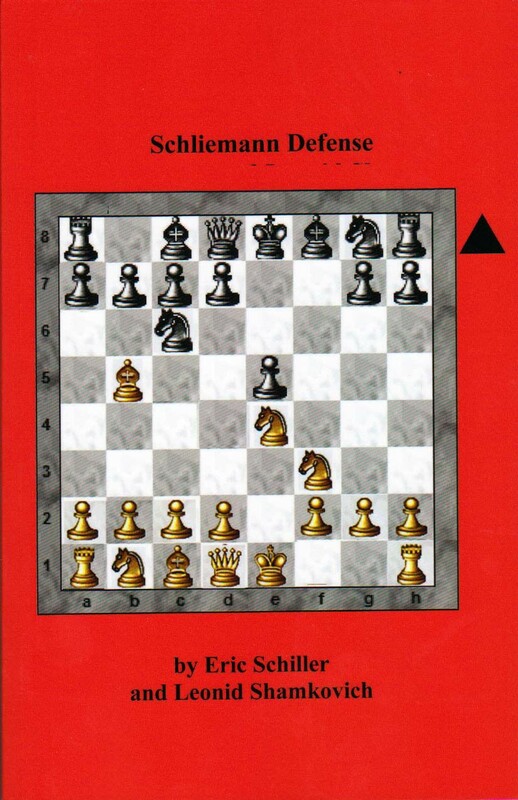 The Schliemann Defense is one of the most difficult and dangerous defenses in chess that Black has available. It starts with 1. e4 e5 2. Nf3 Nc6 3. Bb5 f5 !!!! This is not considered a Gambit because it would be useless for White to take the pawn with 4. exf5. Passive Defense is likely to give White a bad game. So, White must counter with 4. Nc3. There are now two main branches. This book was previously published as a two volume work. However, most players of the Schliemann prefer the second and more risky line, so the two volumes have been combined into one book here. This is an update with the latest new games and analysis on the two main branches of the Schliemann Defense. These branches arise after the moves 1. e4 e5 2. Nf3 Nc6 3. Bb5 f5 4. Nc3 fxe4 5. Nxe4. The more conservative move favored by most strong players was 5. …. Nf6. The more dangerous and risky line is 5. …. d5, allowing 6. Nxe5 dxe4 7. Nxc6 Qg5. This was thought to have been refuted but now grandmasters and others have proven that it is perfectly playable.